Negotiating a contract sometimes requires more than one person from each side to have input on the document. 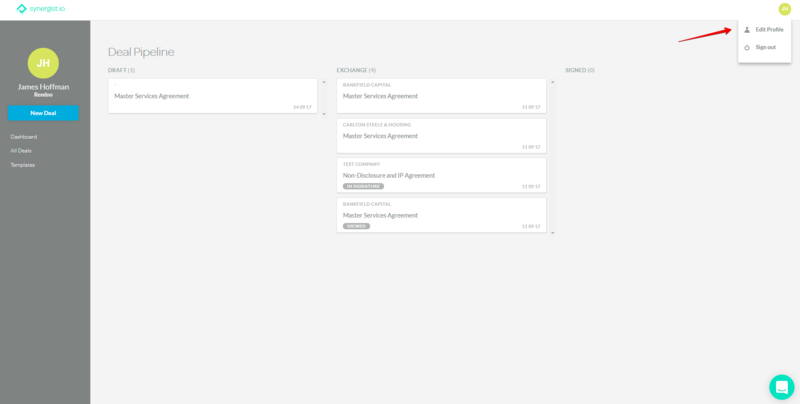 Adding company users to your account allows you to give your internal/external council and business decision makers access to the documents you send and receive while using synergist. 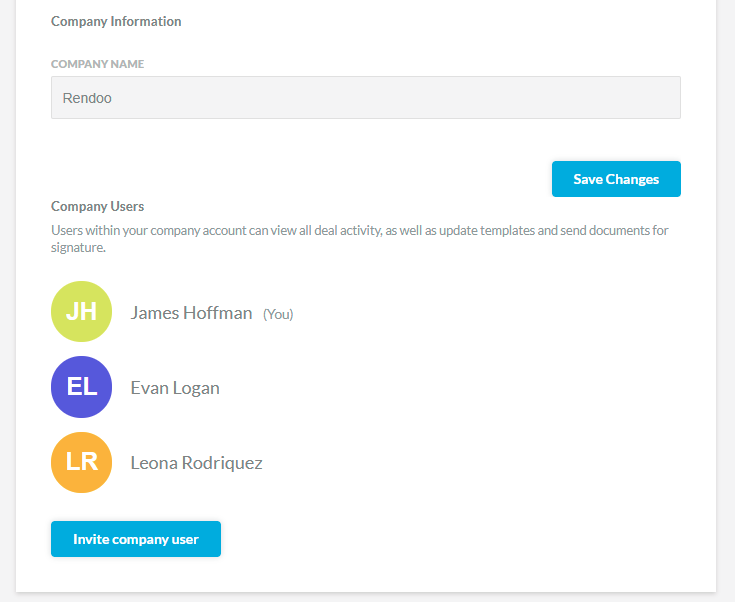 The process to add a user to your account takes place in your profile section on synergist. To reach this from anywhere in synergist, click your profile icon in the top right corner of the screen and select Edit Profile. Now select Invite company user. Now that we are on the profile screen, at the bottom you will see the Company Users section. All users on your synergist company account will be visible here. 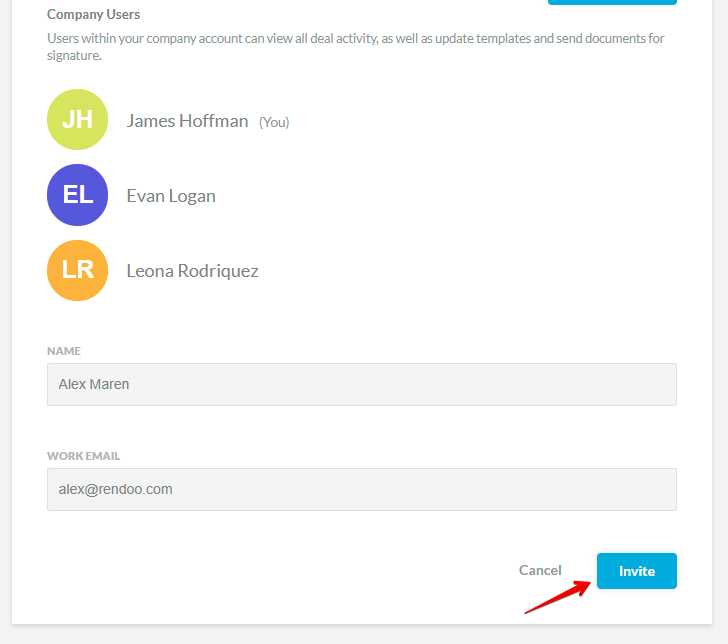 To add a new user, click Invite company user, input their Name and Email address and select Invite. 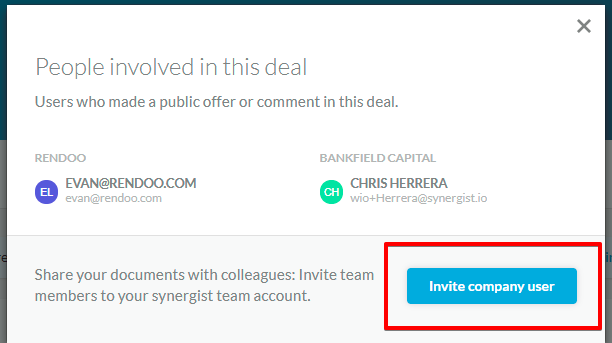 Once that's done your invited user will receive an email invitation so that they can set up a password and begin working with you using synergist. 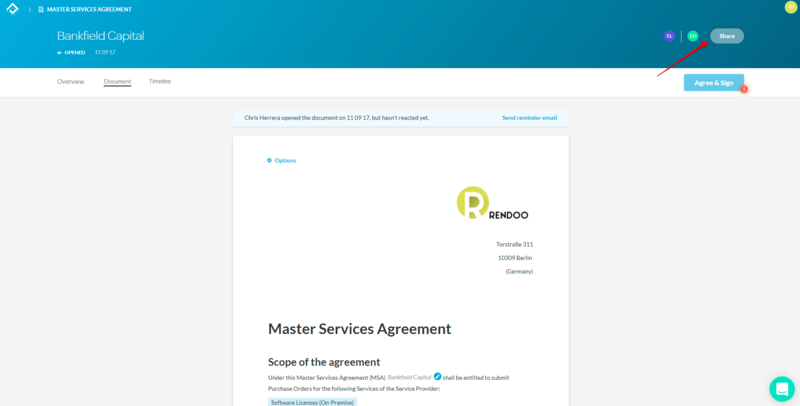 Now that we've added a new user to your company, have a look at the Negotiation Points article to see how you can communicate privately while using synergist to negotiate.